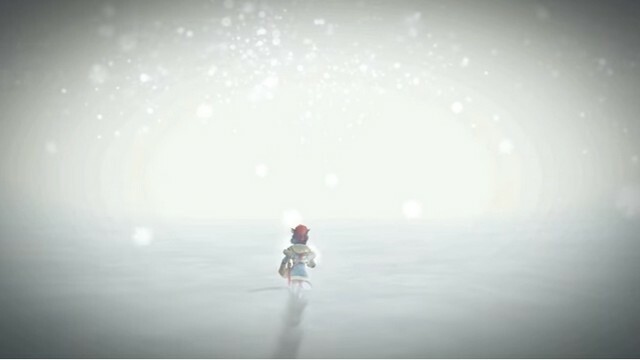 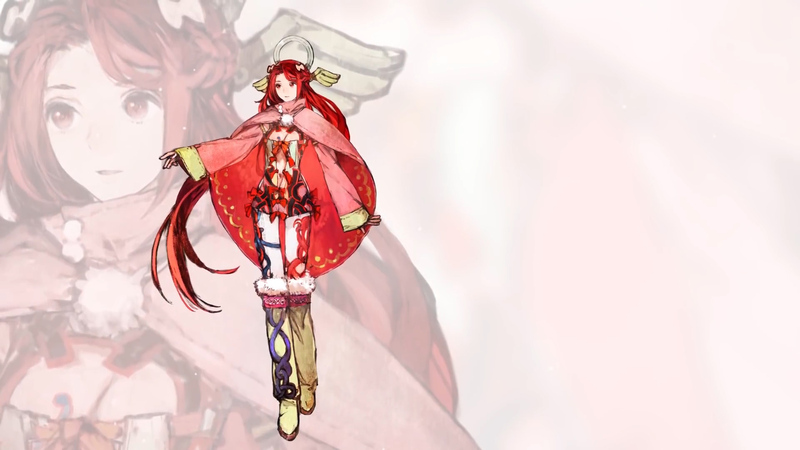 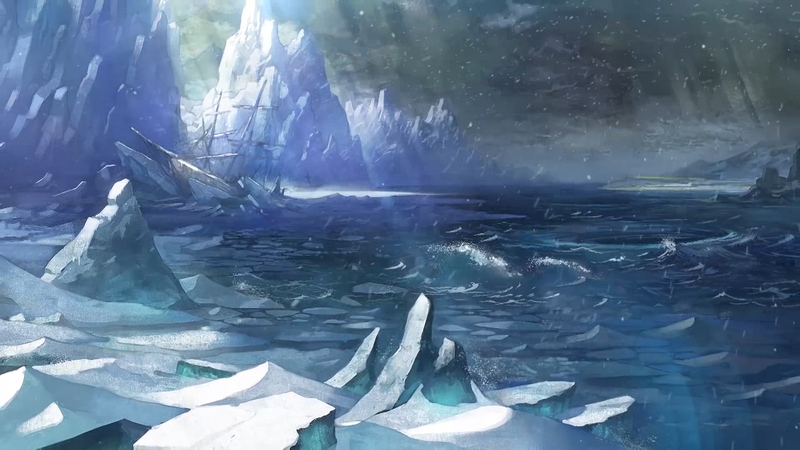 I Am Setsuna is a homage to the golden age of RPGs including classic dungeon crawling, an active time battle system, and a masterfully told narrative, available for the PlayStation 4, PS Vita, and Windows. 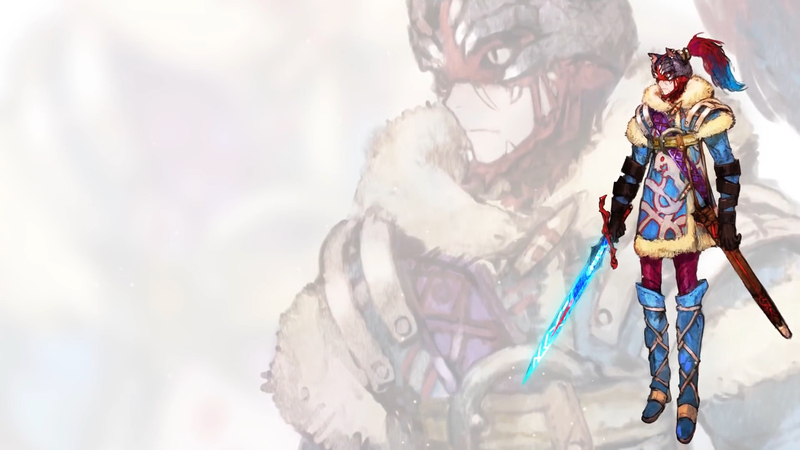 Selfless: Quell the demon's rage with a sacrifice. 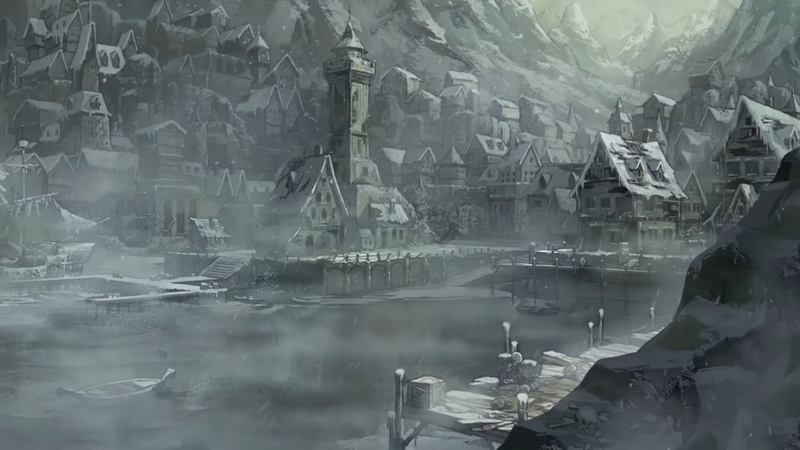 '90s Trip: Experience everything that make role playing games great. 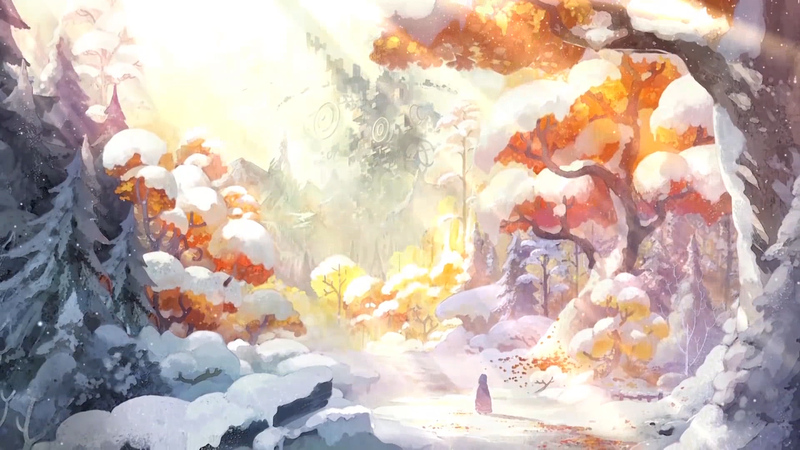 Weeping Piano: The beautiful somber overtones perfectly encapsulates the game's overall themes. 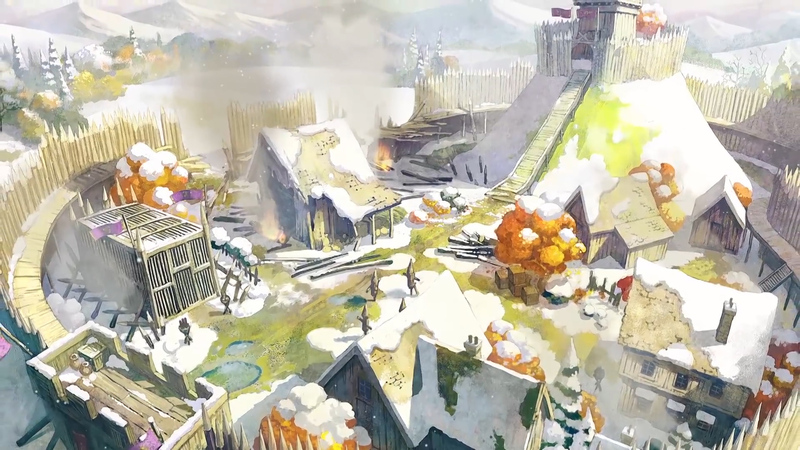 Perform the ultimate sacrifice to save the villages bombarded by ferocious demons and an unending winter.